Icarex 35 BM from France via eBay with PanF50 film (from the ’80’s) purchased from a war photographer now retired. 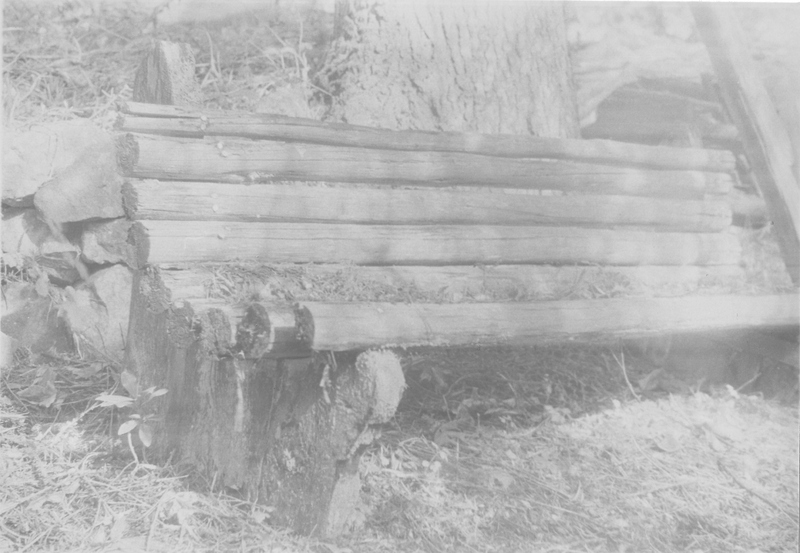 Developed on Ilfospeed RC Deluxe (unknown date) with Caffenol-C-M. Having always used photography as my memory bank for my paintings, drawings and printmaking, my visual processing continues to be informed by the light striking emulsion of analogue film. My distress at the loss of the uniqueness of the visual experience of film to digital is certain as the pixels have never given me the occipital excitement and information of film. I enter this contest merely to encourage the continuation of the art form.